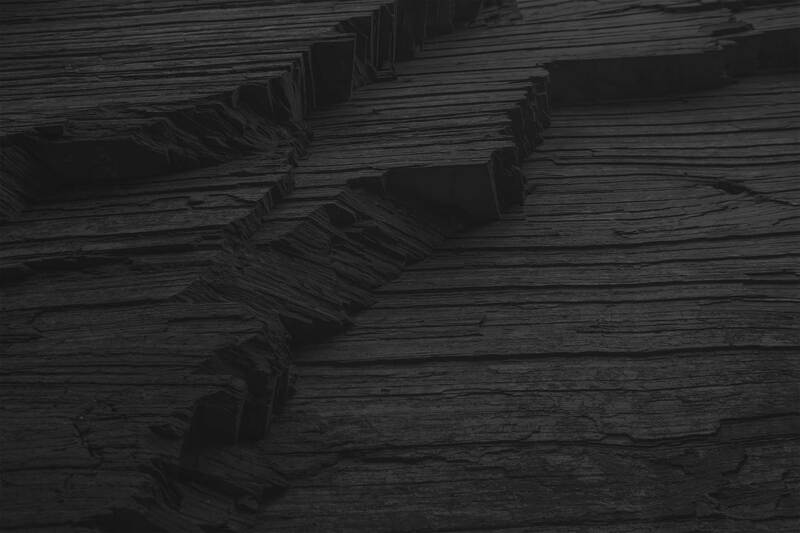 Are you aware of just how massive shale’s benefits are to local economies? 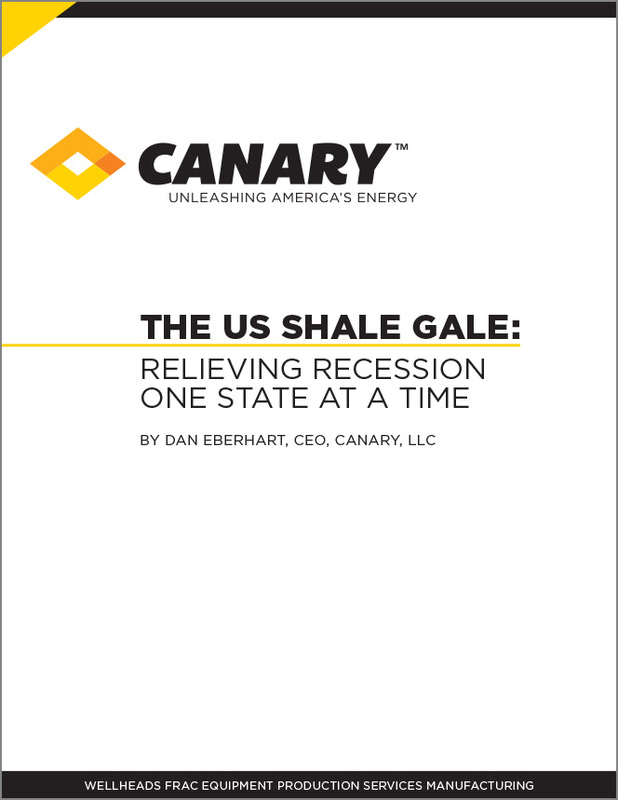 Canary’s inaugural shale whitepaper, The US Shale Gale: Relieving Recession One State at a Time, might surprise you. Read the full publication by clicking below.